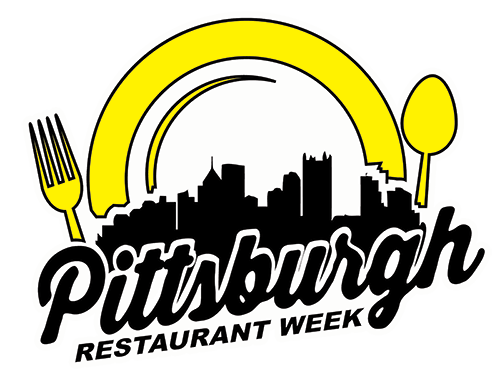 Gift certificates offered as giveaways were provided to Pittsburgh Restaurant Program under the guidelines that gift certificates will be distributed no later than the last Sunday of restaurant week. Prizes will be distributed by this deadline unless otherwise communicated in the giveaway or offer. Winners must provide a valid U.S. mailing address to receive their gift certificate(s). Unless otherwise specified, all social contests on Twitter, Instagram and Facebook end at 6:00 p.m. local time. Participants should abide by general guidelines established by Twitter.